We have three books to post on our Book Club reading list. The first book is A DAY NO PIGS WOULD DIE by Robert Newton Peck. The author builds on some of his own childhood as a Shaker to tell this wonderful coming-of-age story about a rural butcher’s son who learns hard lessons about life, death, faith and family. Maybe it was because of Mom’s childhood on a farm, but she was wide-eyed for the scene about the boy removing a goiter from a cow’s throat. There are other very different scenes that affected me even more strongly, but the entire book is a wonderful read. 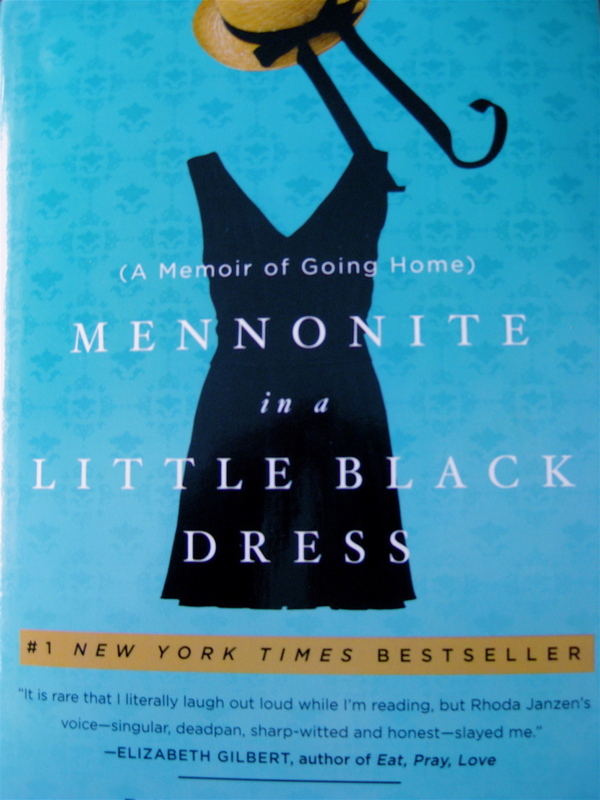 The second book is MENNONITE IN A LITTLE BLACK DRESS: A MEMOIR OF GOING HOME by Rhoda Janzen. You don’t need to be Mennonite to love this book, or even Brethren, which is similar in many ways and what my mom is. Janzen was the University of California Poet Laureate in 1994 and 1997, and she writes much of her memoir with the voice and gentle strength of a poet. Both Mom and I agreed that our favorite character was the author’s mother, a practical, lovable and earnest Mennonite who quietly helped her daughter heal after a horrible accident followed by learning that her husband had fallen in love with another man. p.s. There’s A Mennonite History Primer in the appendix for those of you who want to learn more about the Mennonites. Before David and I were born, Mom was a kindergarten teacher in Kansas City. In a short time she had numerous touching, funny, and darling experiences with her groups of little ones just beginning their formal education. Dementia has taken away some of those details, but when I read some of Fulghum’s delightful pages, she laughs and nods and enjoys herself. His list of lessons includes Don’t hit people, Don’t take things that aren’t yours, Flush, Take a nap every afternoon, and others. You don’t have to be a kindergarten teacher to love this book and appreciate the lessons. Mom and I recommend it! They are, Melissa. Unfortunately, Mom can’t follow (or stay awake long enough) so now I read interesting paragraphs from magazines, or short poems. Poetry seems to be her favorite now. I wish I had somebody to read to or was reading to somebody. Even if we had to stumble over some of the big words……..LOL……it still would be fun. We know children like to be read to. I am a retired teacher and always loved that relaxing half hour of story time. Why is it we outgrow reading/listening when older? I do download some books. Now I read very short things to my mother–comments from readers of my blog, poems, or excerpts from magazines–because she naps a great deal and doesn’t follow long readings. If you know a young child or an older person who would like to be read to, go for it! It’ll will do your heart good, too! Marilyn, I think it is so beautiful that you read to your Mom. I wanted to comment on the other page about what you did with “whimsy” but I didn’t see where! The posts are inspiring. Thanks! Thanks, Diana. The “comments” are listed at the end of the regular blogs, and I’d be interested in what you think of Whimsy, if you’d like to try again. Thanks, Susan. Welcome back anytime. You are doing such a precious thing for both you and your mum. So pleased to be following your blog. I am going to enjoy and be inspired by it. Thank you, Christine. “Egg shells work better” is one of my favorite comments made by my mother when I thought she was napping, and I love it, too. Thank you for following our blog; I’m so glad you’ll be joining in our discussions. Thank you, Christine. And you’re very right. “Egg shells work better!” would definitely make the title of a poem. If it weren’t for her dementia, I’d suggest it! I wrote about Mom and her Kindle just a few months ago. Love your blog…am signing up to be a follower, and look forward to reading more. What a delightful way to communicate over the miles. With my mom’s advanced dementia, though, she wouldn’t be able to follow. 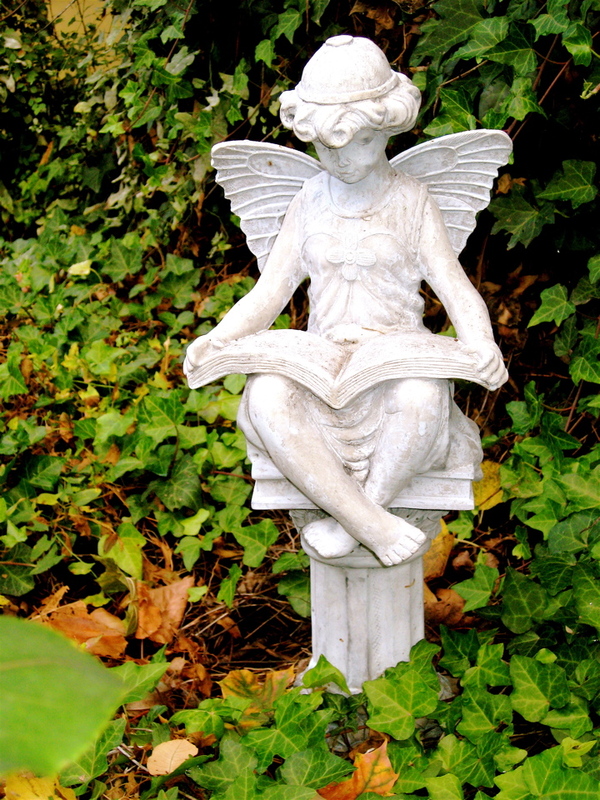 Even now, when I visit her each month, I don’t read aloud to her more than fifteen minutes before she nods off for a nap. But we do the best we can. Welcome to our blog, and I look forward to hearing from you again. Marylin, I am familiar with all three of the books above, except the first one by a Shaker; I must check that out! The Robert Fulghum book I quoted from often to my classes. I especially remember the chapter on being clueless about re-charging a dead battery. And of course I read the Rhoda Janzen book through my own Mennonite lens. 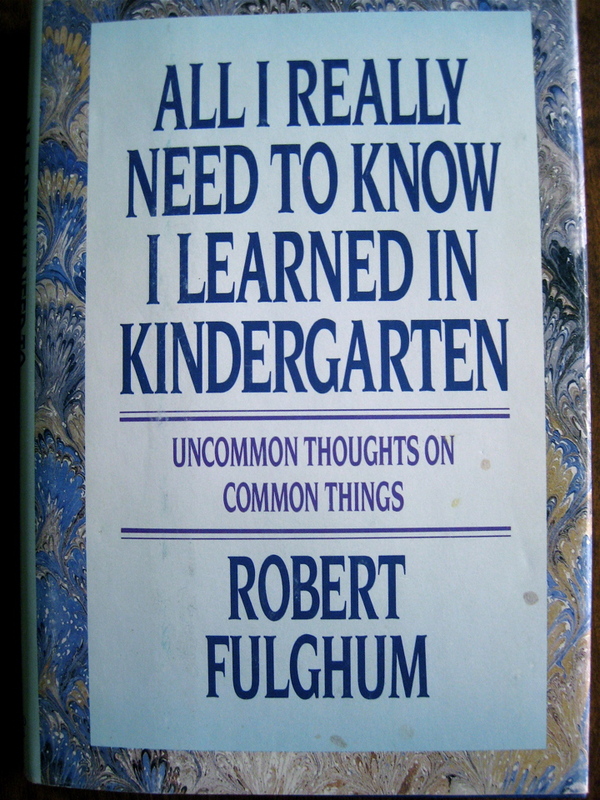 Having been a kindergarten teacher many yeast ago some of my favorites quotes are in Robert Fulgham’s book. Thanks for reminding me. Hajlleulah! I needed this-you’re my savior. I’m glad you liked it, Gracyn! Mother / Daughter!! Classic. Fabulous. Have been to several talks by Robert Newton Peck here in Orlando. One thing I remember he emphasized was to pay attention to a character’s hands. This made me understand that details always matter. Those we leave in and those we leave out. Thanks for sharing that, Don. The character’s hands are important details. I met Peck only one, at a writing conference at Avila College in Kansas. I had taught his A DAY NO PIGS WOULD DIE in several of my classes, and to hear him read an excerpt was wonderful. Thanks for the posting. I’m going to enjoy reading your blog. My mother-in-law passed out of this life. My wife was most pained by her mother not knowing her. P.S. We ordered the Mennonite book. If you look back at some of my postings, you’ll see my love for Robert Fulghum.